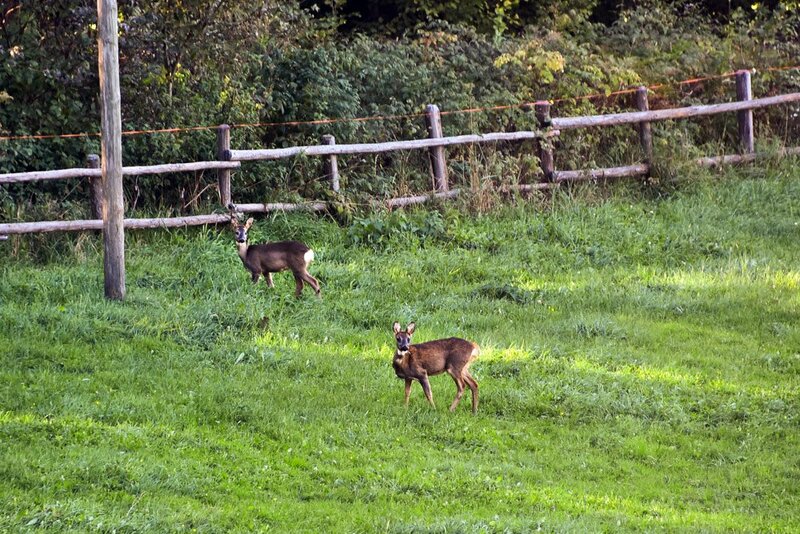 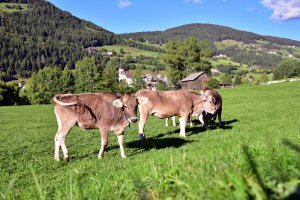 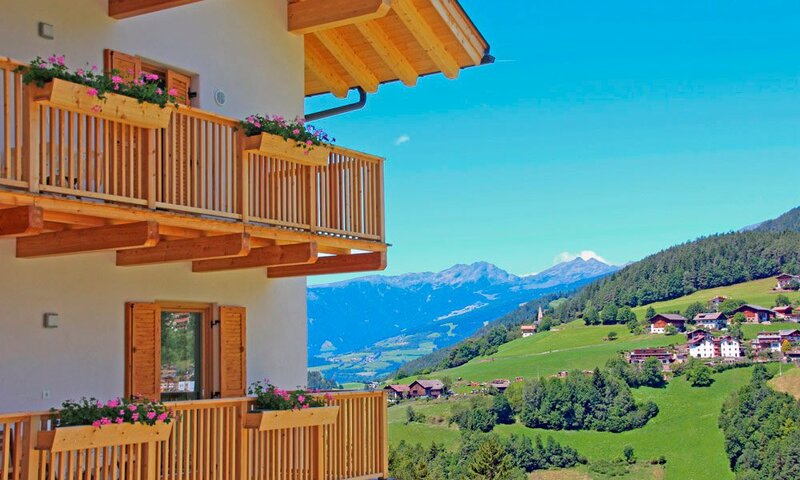 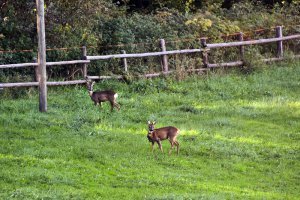 If you spend your farm holidays in Funes / South Tyrol on our farm Planatschhof, you will become a part of our lives. 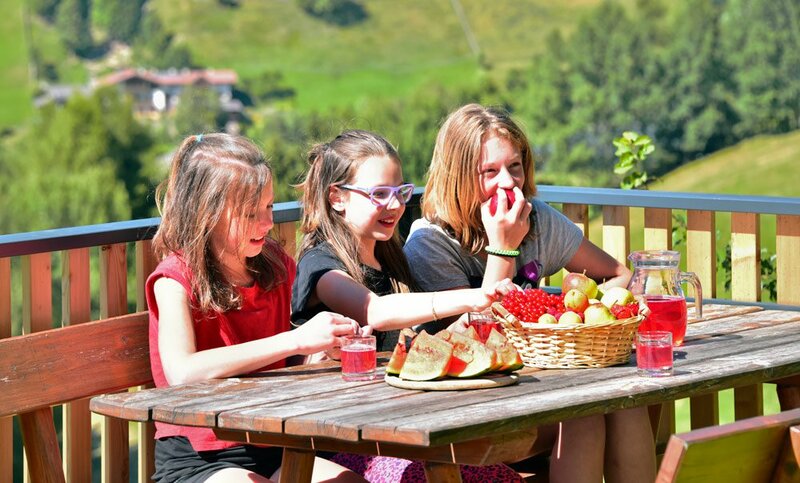 We see our guests not as visitors but as friends who spend their holidays with us in the Dolomites. 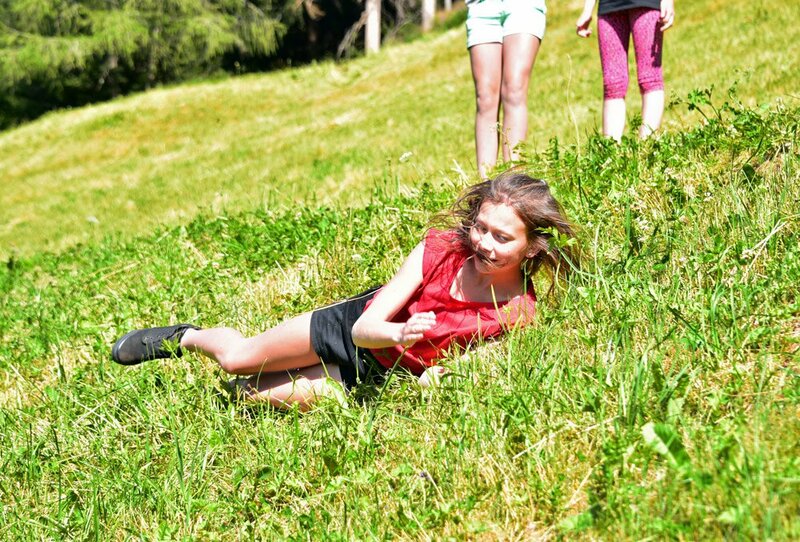 Hence, we want you to experience the farm, to feel like home and to absorb yourself in a world that has nothing to do with your everyday life. 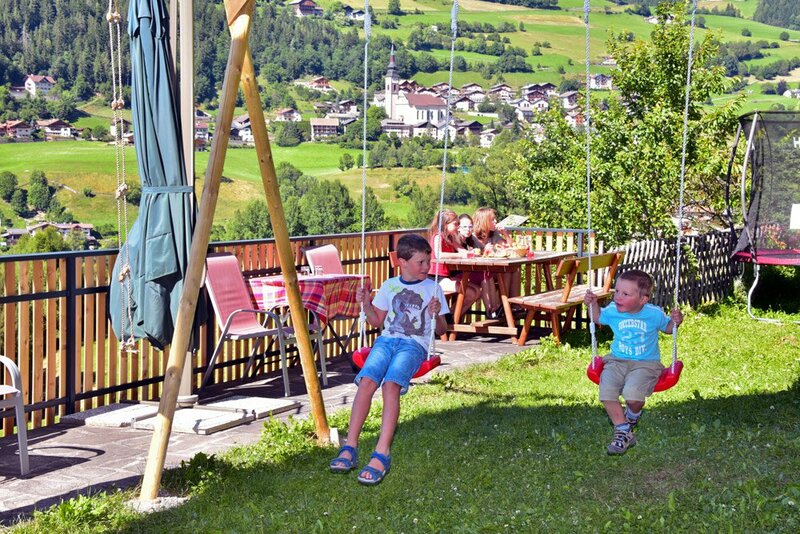 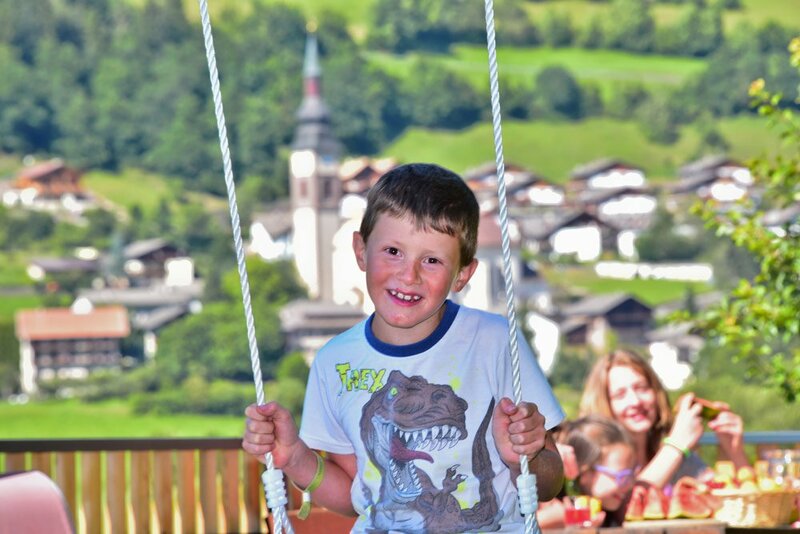 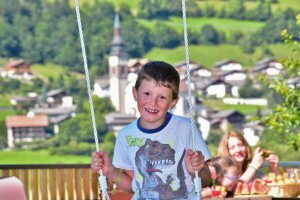 For kids a holiday in the Dolomites means to experience every day 1,000 different adventures! 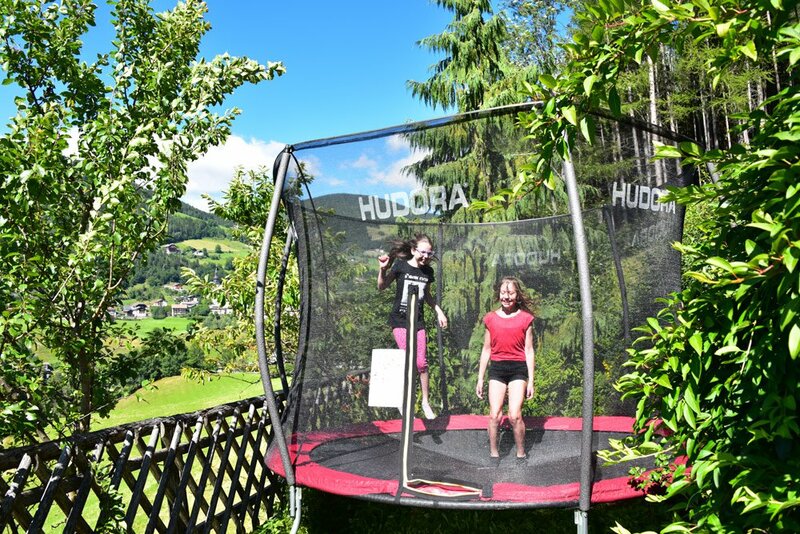 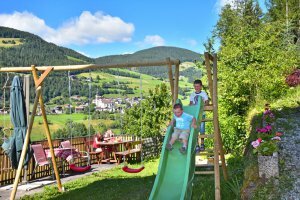 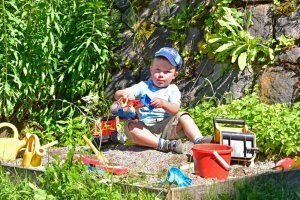 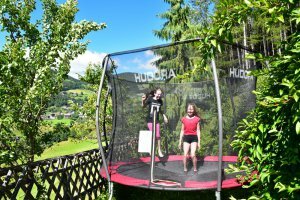 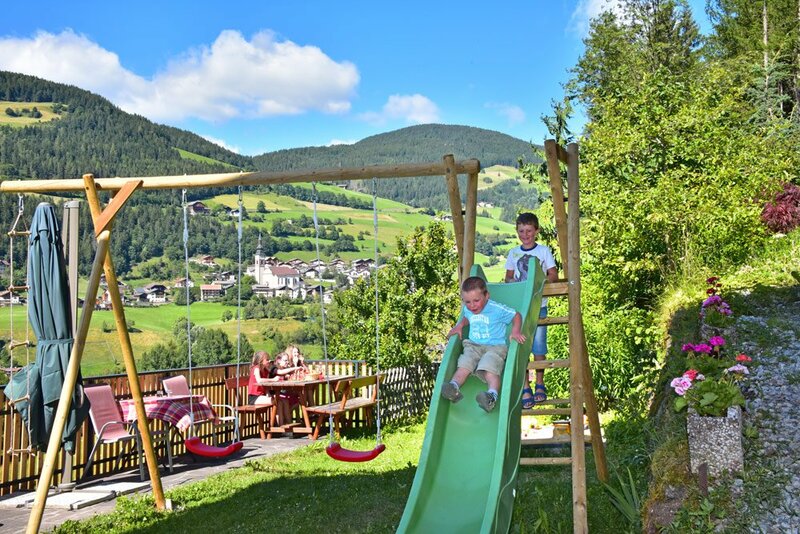 The fantastic children’s playground on the farm Planatschhof already guarantees hours of fun, but also the safe environment surrounding the farm is perfect to set off on exciting expeditions. 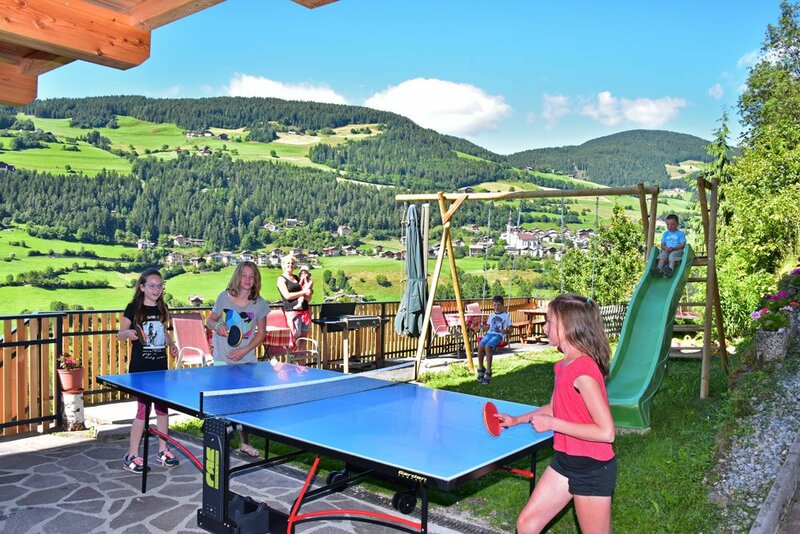 Parents can join the fun or wonderfully relax under the warm sun rays! 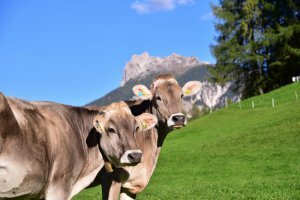 The many farm animals will delight your children every day. 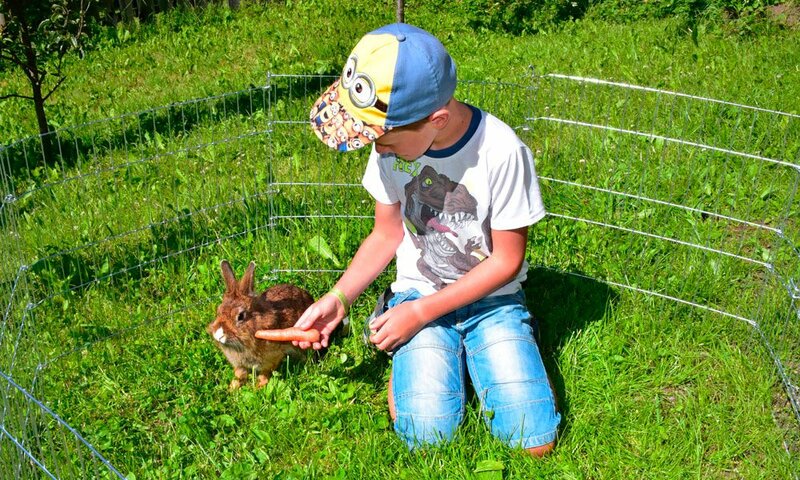 The contact with the animals is not only fun, but also offers an instructive experience, teaching children a more pronounced sense of responsibility. 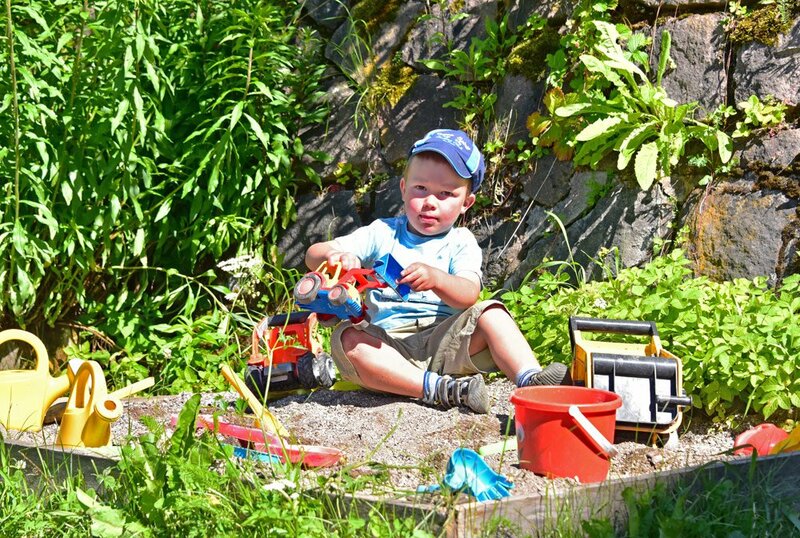 If you wish, you might even give us a hand during the house and farm work. 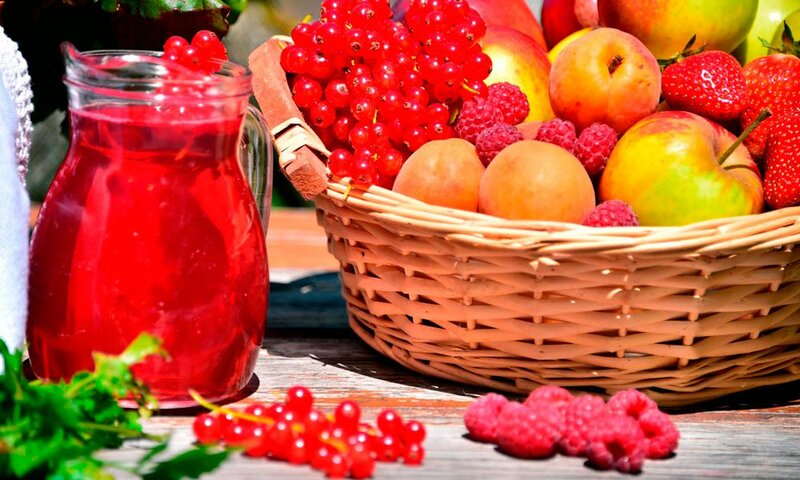 Don’t miss to experience the delicious taste of the homemade products, which we produce on our farm. 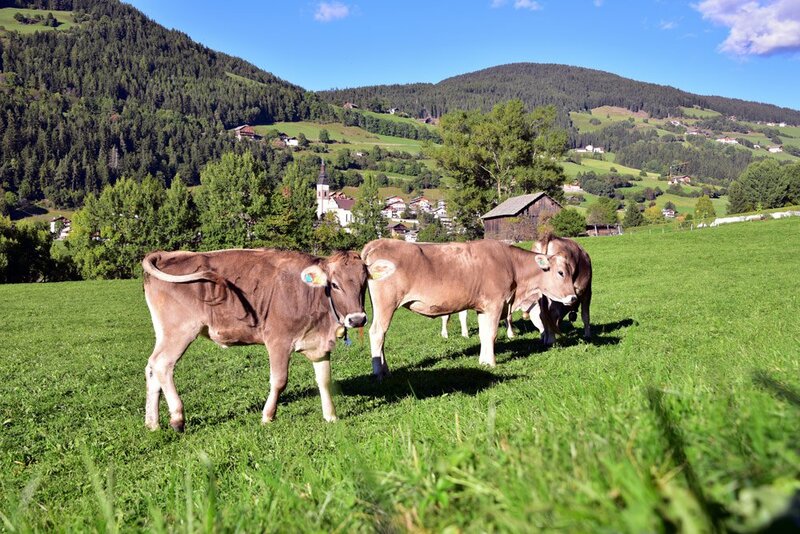 Jams, juices, bacon, eggs, vegetables and seasonal herbs will compliment the fine dishes that you can prepare in the kitchen of your apartment on the farm Planatschhof.